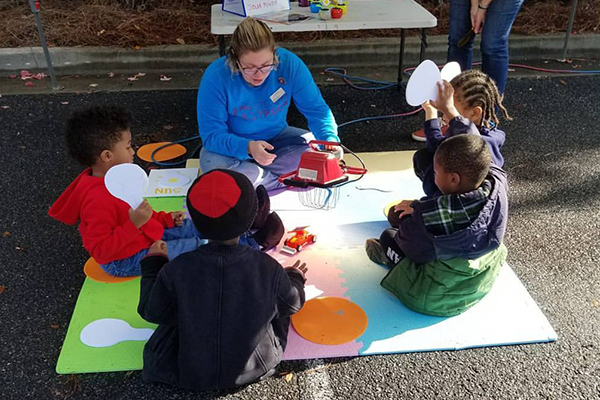 The demand for high-quality early childhood education programs is growing as a result of increasing awareness of its long-term benefits, which include: increased school readiness, reduced chances of at-risk behaviors, the creation of a more stable and educated workforce and transformed communities. There is a national push to enhance the standards of early learning programs in order to improve student outcomes for all children. This has presented a need for more high-quality, accessible learning experiences for early education professionals and parents alike. 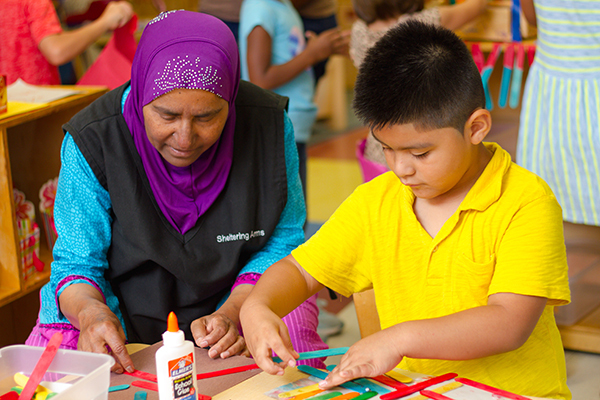 The Georgia Training Institute (GTI) is the professional learning division of Sheltering Arms, the largest nonprofit early childhood education organization in the state. 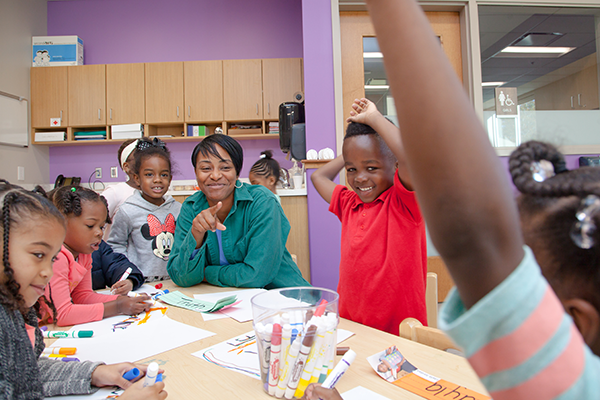 Established in 1888, the agency’s mission is to transform the lives of children, their families and communities through model early childhood education and leadership in the field. 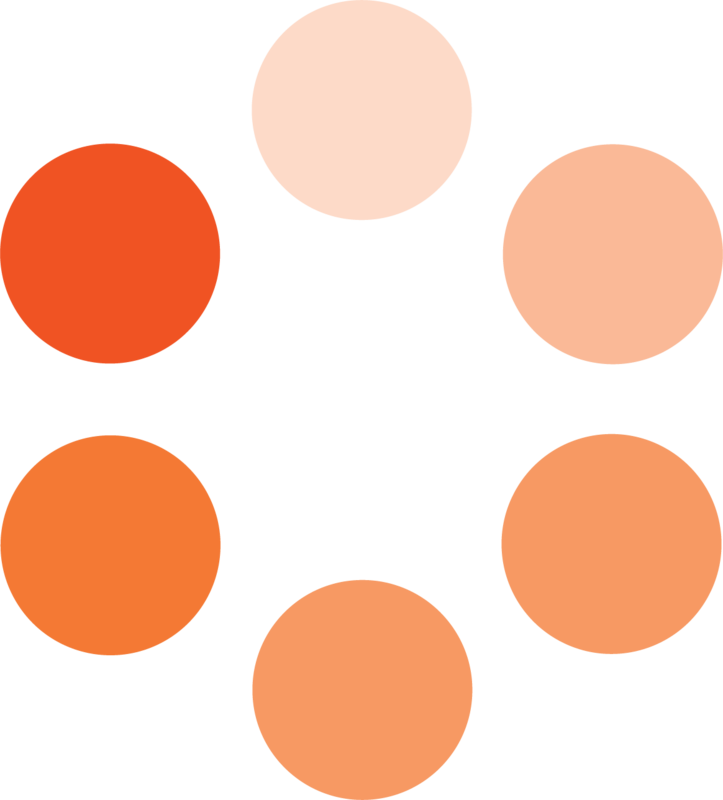 The mission of the Georgia Training Institute is to elevate mastery in the field, leveraging unique experiences as professionals, educators and innovators. GTI will offer a mix of online learning opportunities and live in-person classes and events. 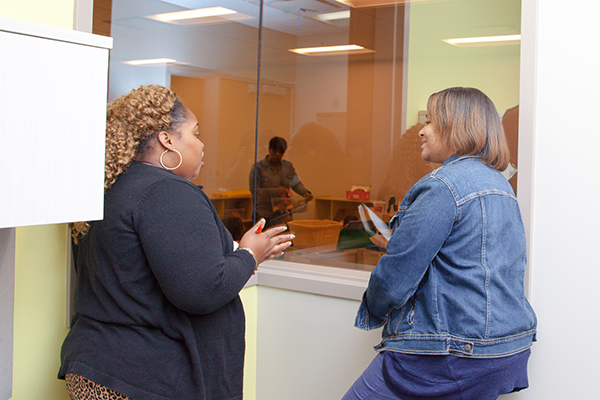 Housed at the Sheltering Arms Administrative Office in downtown Atlanta, the Institute includes a 7,000 square foot training and conference center that includes a computer lab and meeting rooms with state-of-the-art audiovisual technology. 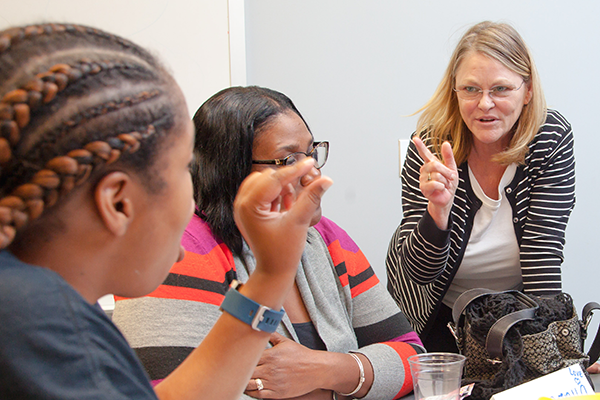 The data utilization training is designed to provide clear direction and practical instruction on how to collect and analyze data and then make decisions to improve child and program outcomes. 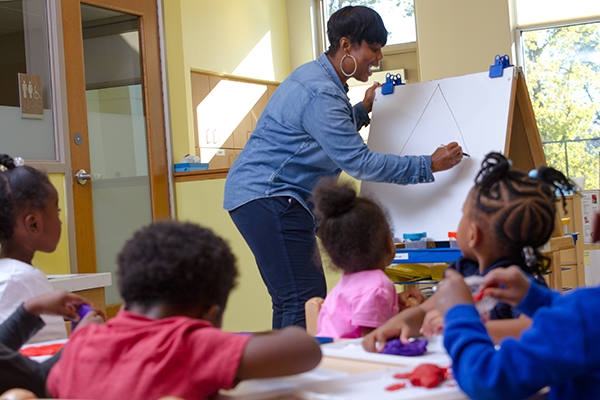 This training presents the structural and process elements that are integral to high-quality early education. It also offers guidance in how to develop relationships in learning and planning for meaningful interactions. Are you looking for a new approach to professional development that can improve how you and your colleagues learn and work together? 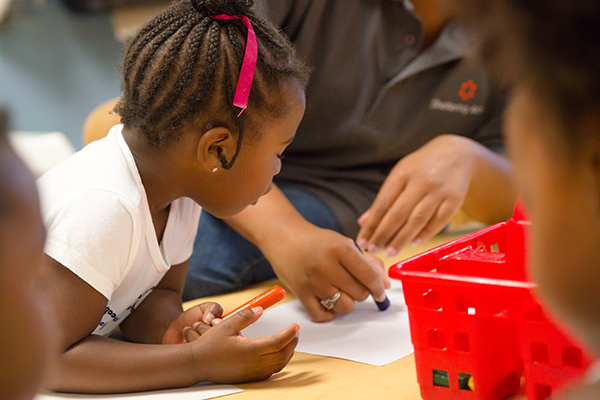 By reviewing data about a child’s development, early childhood staff can make adjustments to meet the child’s needs. Data collected over time can uncover trends and patterns in a child’s development. Come join us to learn how to make teaching decisions based on data and more. 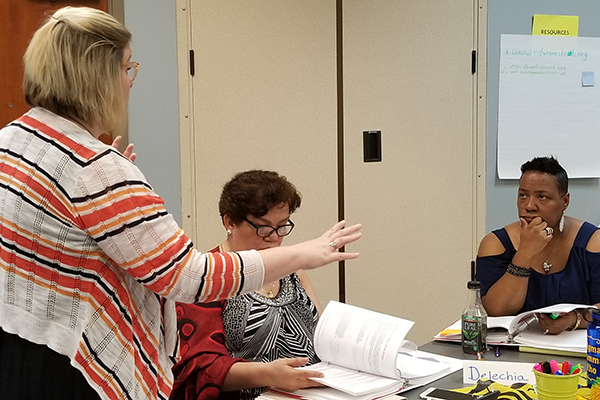 This training will focus on supporting early childhood programs and providers in cultivating a climate and infrastructure, or processes, of Embedded Professional Development for continuous quality improvement. In this training, we will dive into the opportunities to obtain the latest strategies, practices and skills to incorporate high-quality teaching practices into your daily teaching routine. A new professional training and credentialing program that is comprised of a competency-based curriculum. Workers who complete the program are better able to facilitate a family’s ability to set and reach their own goals. Teachers who participate in Full STEAM Ahead programming will be guided through one or more of Maker Ed’s Maker Educator Micro Credentials. 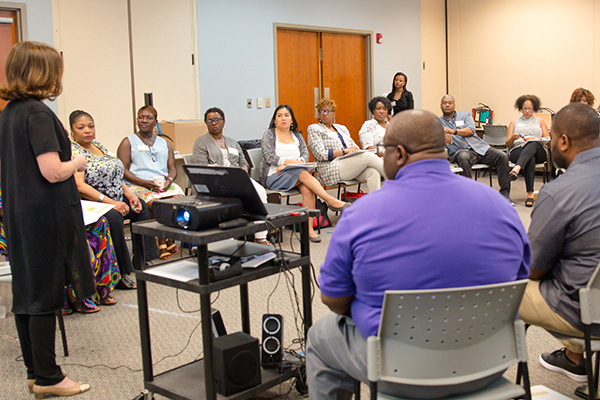 This interactive program addresses the imperative call to develop cultural responsiveness in teachers, staff, and school leaders. Please feel free to contact us via email, GTI@shelteringarmsforkids.com, or call 404-523-2767.